New products by Nói Siríus. Fans of Icelandic sweets can rejoice this season as there are lots of new Christmas sweets hitting the market. Confectionary company Nói-Síríus has been introducing their new products causing great customer anticipation. 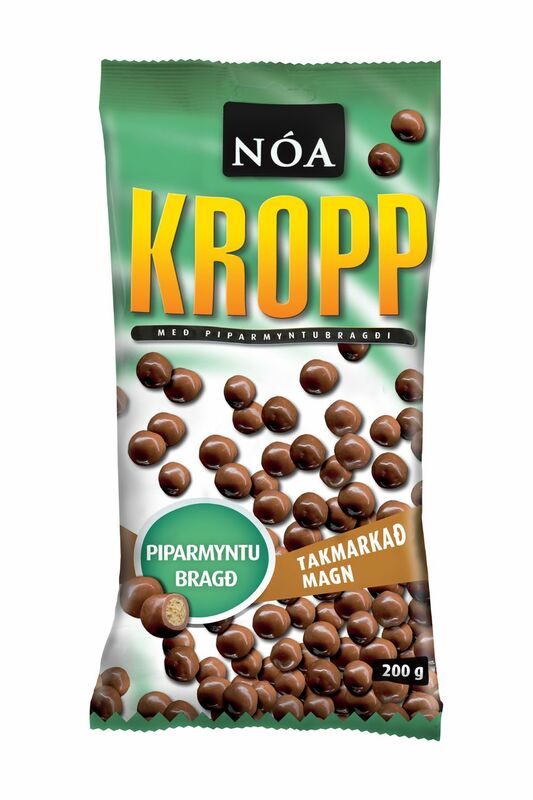 Their Christmas products include gingerbread chocolate, praline chocolate with mint, caramel chocolate raisins, peppermint "Nóa Kropp" (rice puffs), and peppermint chocolate balls (kúlur). Peppermint is therefore replacing "pepper" licorice as the hottest flavour in sweets. 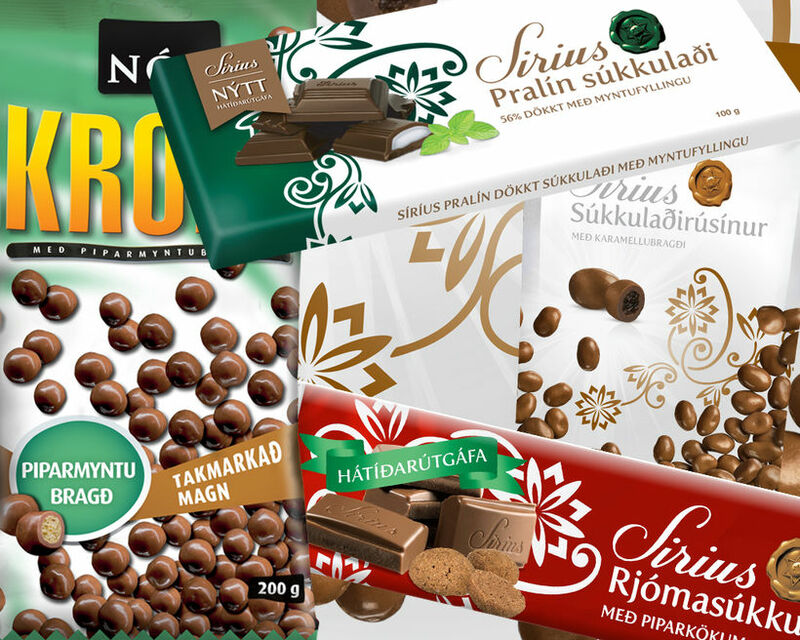 The classic Siríus milk chocolate, now with bits of "piparkökur" - gingerbread biscuits. 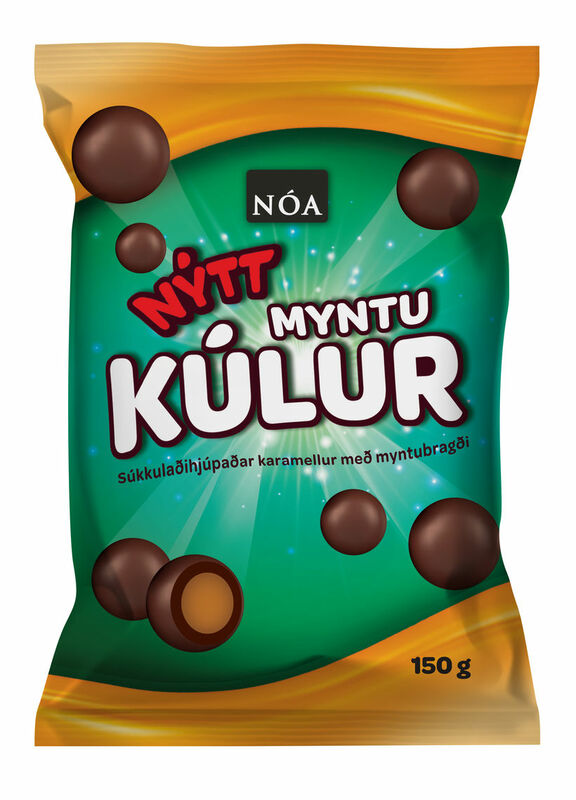 Peppermint "kúlur" or chocolate balls.